Click on the poster above to go to the Feature Film Project page! 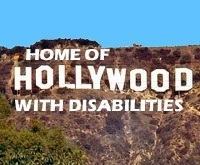 We are the motion picture and television production company exclusively providing an authentic voice and representation of paraplegics to mainstream entertainment, while bringing together those of all Abilities United to work together in breaking the Hollywood stereotypes & ending the industry exclusion of those with a disAbility. "The un-Working Class". 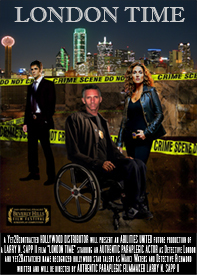 This drama is based on experiences of paraplegics and others with a disAbility working or trying to work in Hollywood. It shows what it is like and what it can be!